I grew up in Whitman, where, in my opinion, the best wooden playground of all time resided. I remember when they built it. It was amazing. 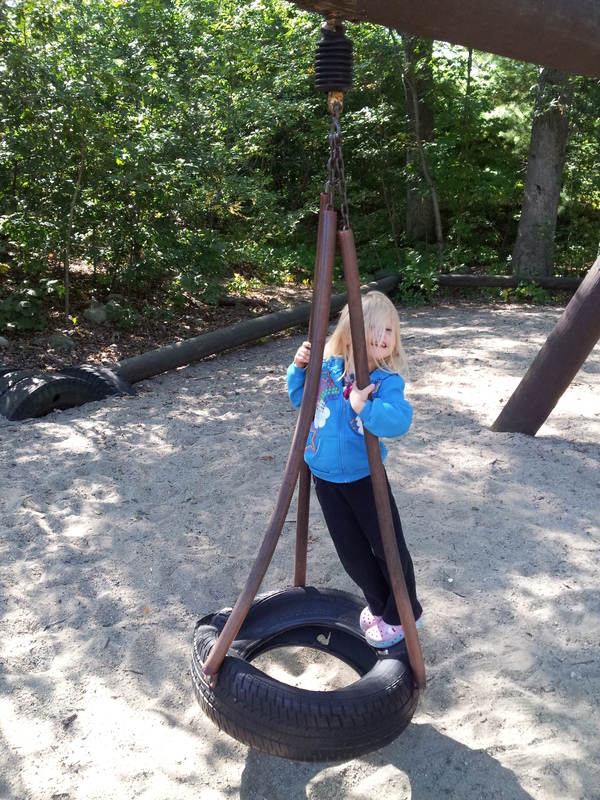 I can still remember the smell of the pebbles on the ground and feel my stomach turning when I think of the tire swing. As a child, I spent many days there running, climbing, swinging, and using my imagination. It was a magical place. 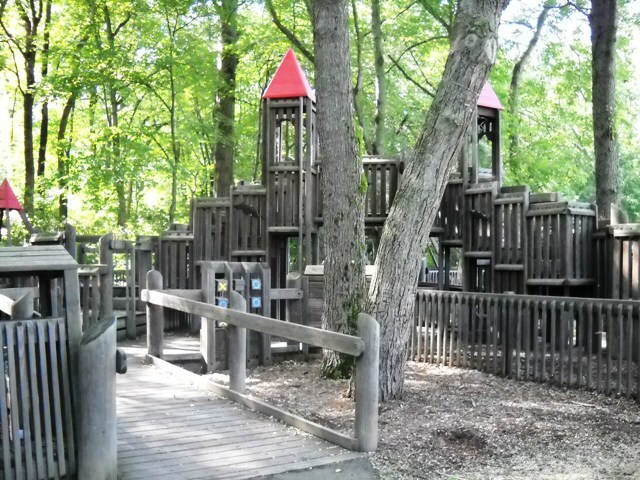 The Whitman wooden playground was amazing and looked a lot like this!! Sadly, I couldn’t find an actual picture of it! I also remember the day they tore it down. I was devastated. They did rebuild a beautiful playground in its place. Maybe it was that I was getting older, or maybe I didn’t buy into the glamour of the new park, but I just wasn’t a fan. Sure, it was shiny and big and fun, but it didn’t even compare to the glorious, wooden palace of fun that preceded it. 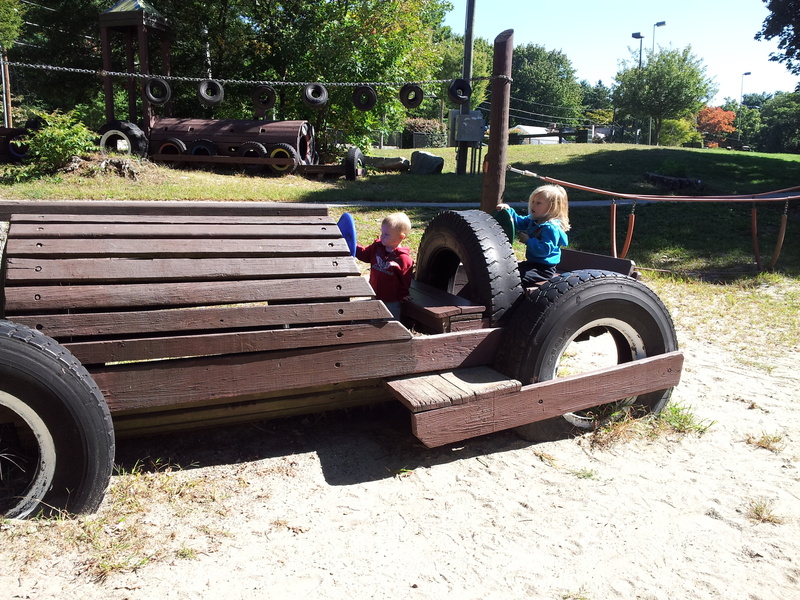 Can you imagine how excited I was when we moved to Stoughton 3 years ago and I discovered that a wooden and tire playground still existed in the town?! 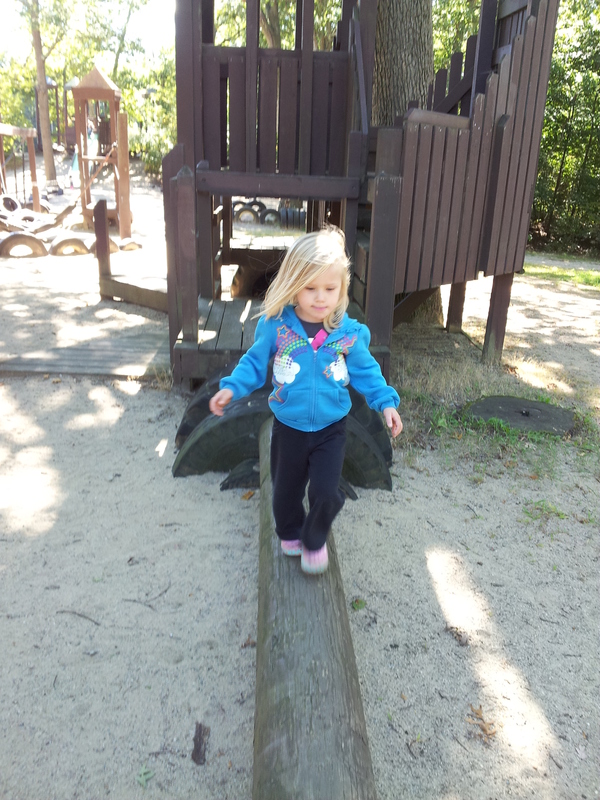 CAPP playground is my family’s favorite place to hang out! It was built in 1989 and is still just as much fun today as it was back then. My husband, who grew up in Stoughton, actually remembers helping to build the playground! Sure, it’s a little run down, but it sparks children’s imagination. 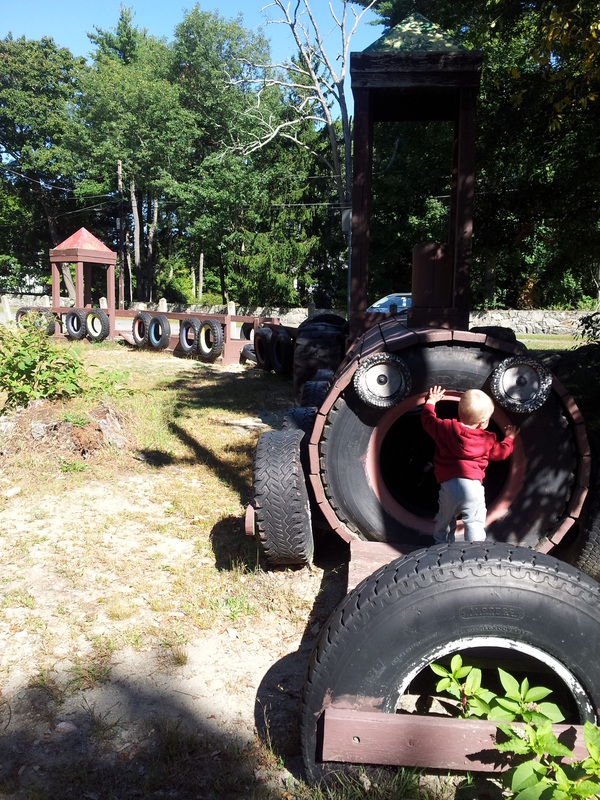 My kids and I can spend hours there pretending to be pirates, or kings and queens in a castle, or just climbing on tires. 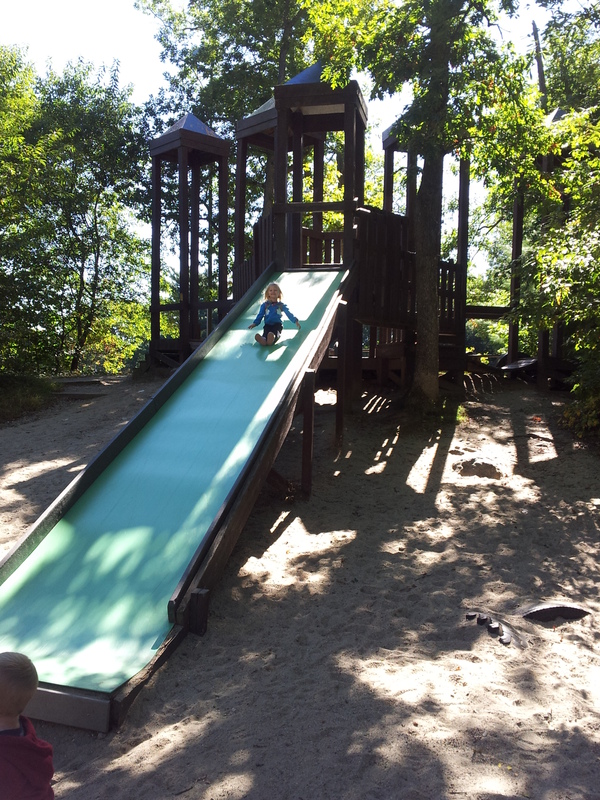 Plus, the humongous slide keeps us entertained for hours! 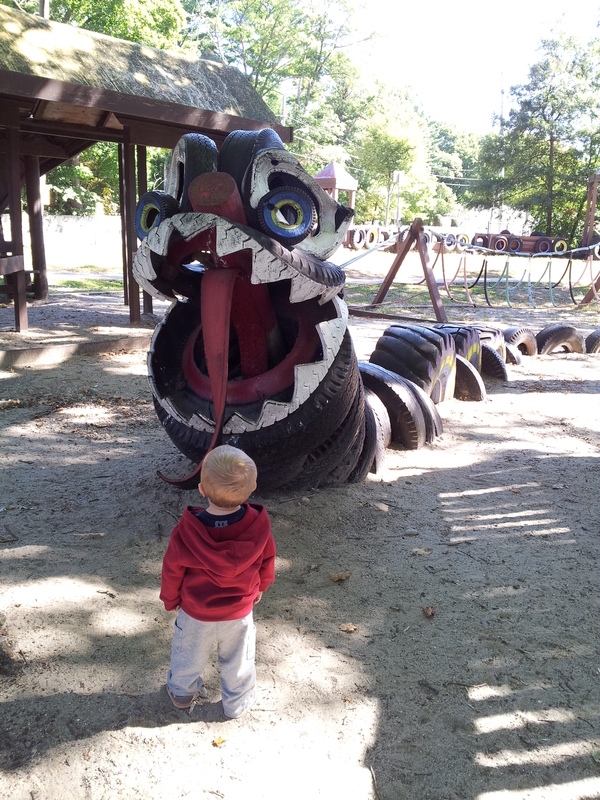 After one of our most recent trips to CAPP playground, I decided that I needed to blog about this magical place. There aren’t many wooden parks left in this area, so I wanted to share it with the world! Plus, I realized that it’s only a matter of time before it gets knocked down to build some new monstrosity, so families should really enjoy it while it’s still here. Fast forward two days…I was at the Town Hall, signing my daughter up for the MiniKickers soccer program, when I saw a poster board that said “CAPP playground reconstruction project.” My heart sank. I seriously felt like crying. I had jinxed it! I asked one of the recreation department employees about it and he said that although it is disappointing, the wooden playground is old and is falling apart. They cannot keep up with the maintenance and the inspectors won’t even bother to look at it anymore. Of course, I understand. The safety of my children, and all the others who play there, is of utmost importance. But I am still saddened by the change. My family and I are going to get involved with the building of the new playground as I think it’s an invaluable part of the community. I know it will be an extremely fun, entertaining place for the kids to play. And in the meantime, we’ll play our little hearts out until the last tire and wooden plank of CAPP playground has been removed.